Whether you’re looking for Kicks, Bansuri flutes, Tabla Loops, Dhol fills, an impressive FX section, or an extensive collection of Indian instruments, you will find it all here. To speed up your workflow, all samples are labeled by their root key, if a discernible pitch was defined. Additionally, you’ll find 128 Indian-inspiring presets for Spire so you can give your music an authentic and original touch. As always, modwheels and all four macro controls are programmed within each preset, allowing you to tweak presets to give you further sonic options and possibilities when trying to find the right sound to finish your track. Futhermore, offering you a imaginative option to express yourself, we had the talented Indian singer, Ari Chalk, record an exquisite collection of vocals – designed to give you an authentic Indian dimension to your productions. 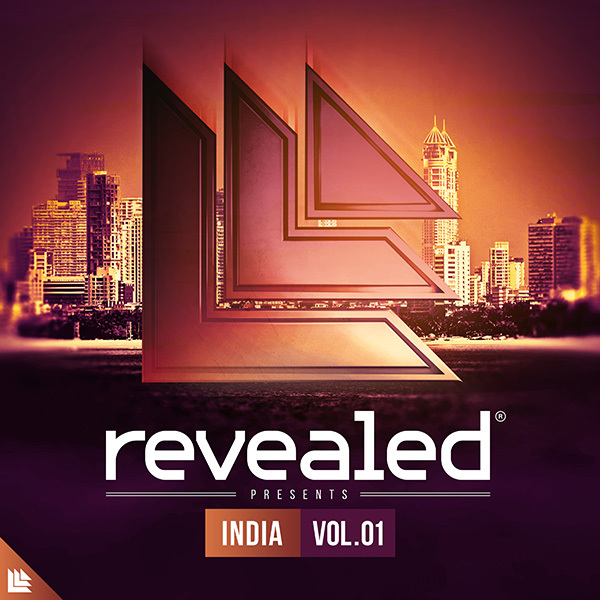 Revealed India Vol. 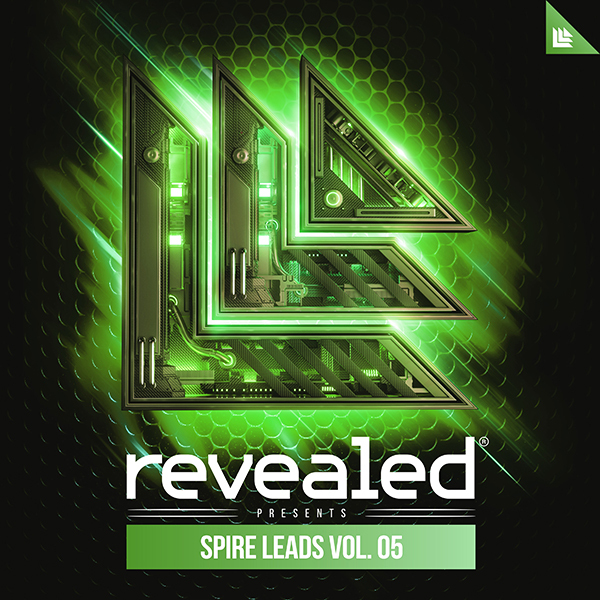 1 is packed with a comprehensive and carefully selected collection of sounds to help take your productions to the next level.